Kirby Corporation (Kirby) (NYSE: KEX) Thursday (Mar14) announced the completion of the acquisition of the marine transportation fleet of Cenac Marine Services, LLC (Cenac), an operator of tank barges and towboats participating in the inland tank barge transportation industry in the United States. The total value of the transaction was approximately $244 million and was financed with additional borrowings. 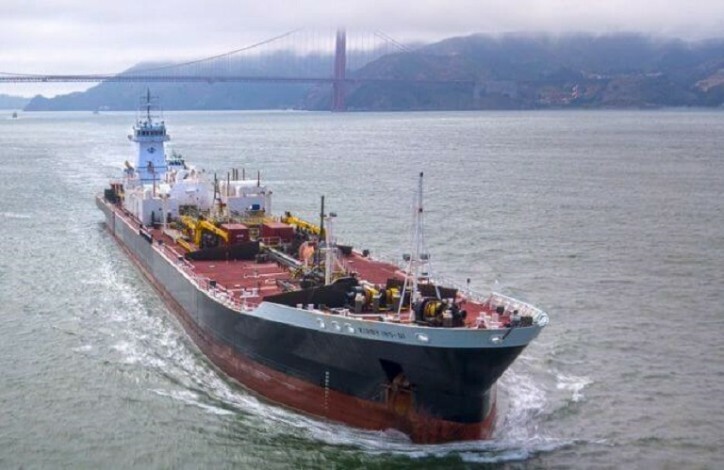 Cenac’s fleet consists of 63 30,000-barrel inland tank barges with approximately 1.9 million barrels of capacity, 34 inland towboats, and 2 offshore tugboats. The average age of the Cenac fleet is approximately four years for the tank barges and approximately six years for the towboats. Cenac transports petrochemicals, refined products, and black oil, including crude oil, residual fuels, feedstocks and lubricants on the lower Mississippi River, its tributaries, and Gulf Intracoastal Waterway for major oil companies and refineries.